South African national team coach Shakes Mashaba has named his squad for the 2016 Cosafa Castle Cup taking place Namibia next month. Mashaba announced his 20-man squad on Monday morning. Last year's hosts remain one of the favourites to clinch the regional competition. The tournament which runs from June 11-25 will also be used as an opportunity to prepare Owen Da Gama's RIO Olympics U23 squad. The international showpiece event will commence on the 5th of August this year. 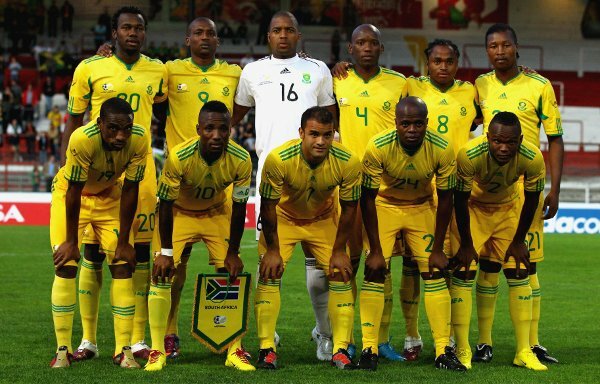 Bafana Bafana will kick-off their 2016 Cosafa Castle Cup campaign in the quarterfinal stage of the competition. They are set to face the winner of Group B on June 18 at the Sam Nujoma Stadium, in Windhoek.